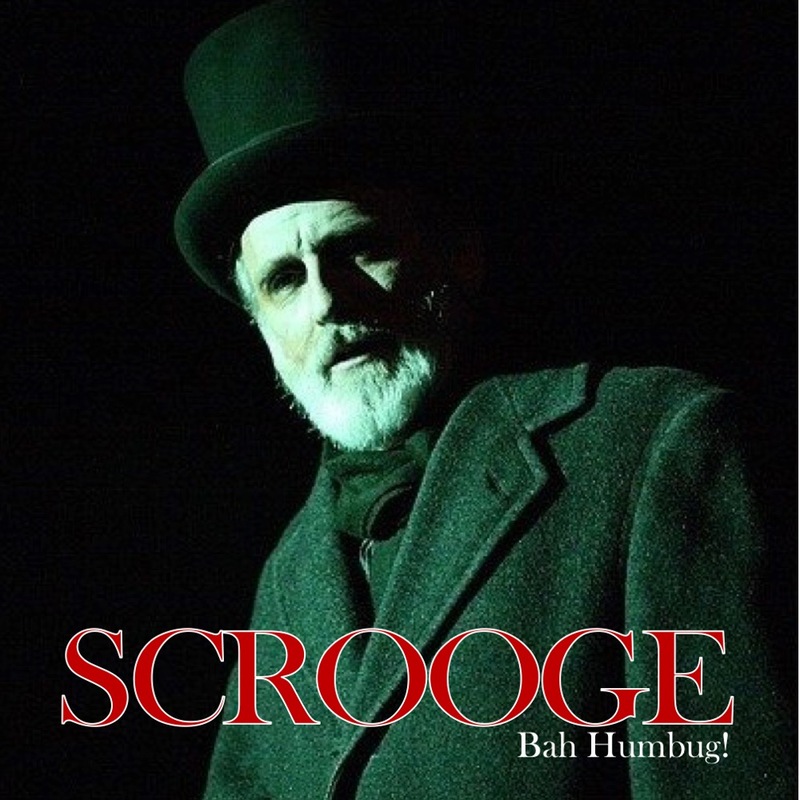 A musical version of the the holiday classic, "A Christmas Carol". The Jesters has been doing this production every Christmas for over 20 years! Don't miss this classic. ALL TICKETS ARE NON-REFUNDABLE. Cancellations must be made within 24 hours of the ticketed performance time to receive in-house credit. Exchanges are permitted up to 24 hours prior to your scheduled performance.